What is the Blind Stokers Club? 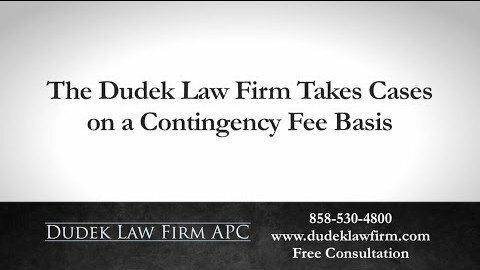 What is a Contingency Fee Agreement? 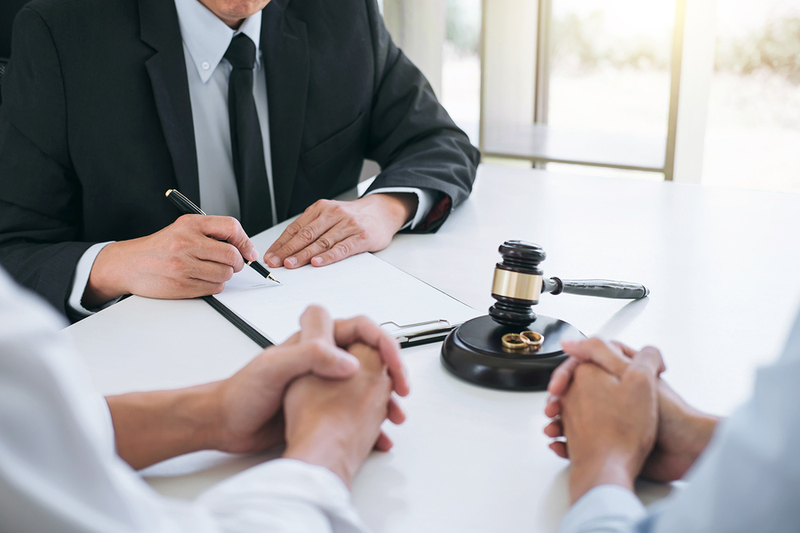 A contingency fee means that if we obtain money for you, either via settlement or verdict, we deduct attorney fees and legal costs from the recovery and give you the rest. The percentage may vary depending on the risk involved in the case, which will be part of the contract. If we fail to reach a settlement or verdict in your favor, you do not owe us anything. 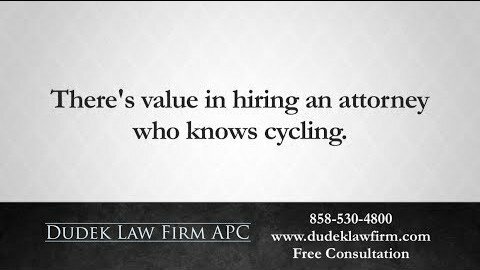 Is it necessary to hire an attorney? Does my own insurance company protect me? Is this a reason I pay premiums every year? 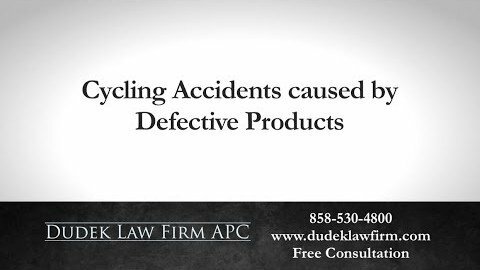 If the accident was caused by someone else, will their insurance company pay my claim? What is Uninsured/Underinsured Motorist Protection and how does it work? If I know the medical bills, can I estimate how much an insurance company will pay me? How long does it take to complete the legal process? What happens if the case does not settle? 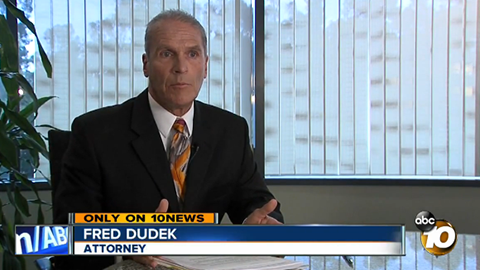 How much will it cost to hire my own experienced San Diego auto accident lawyer? 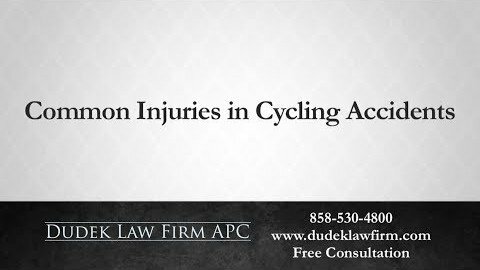 Does a Cyclist Make a Better Attorney for Your Bicycle Injury Case? 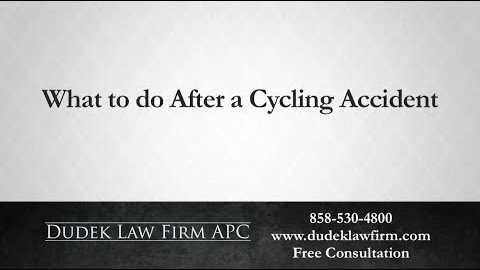 What Do I Do After a Bicycle Accident in San Diego? 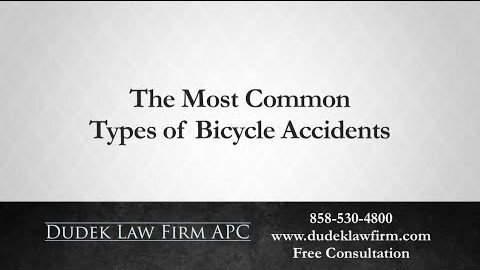 Posted in Cycling Accidents	| Tagged Bicycle Safety, BicycleAccident, BikeSafety	| Comments Off on What Do I Do After a Bicycle Accident in San Diego? Need help? Call us anytime. 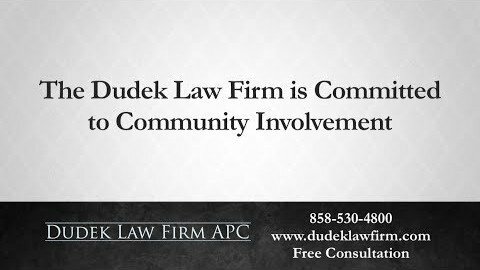 "I had such a positive experience working with Mr. Dudek. He genuinely cared about my case, and made things as easy as possible for me. I was in college throughout the duration of my case, and he made sure to work around my class, midterms, and final schedules. I was always given the amount of information I needed." 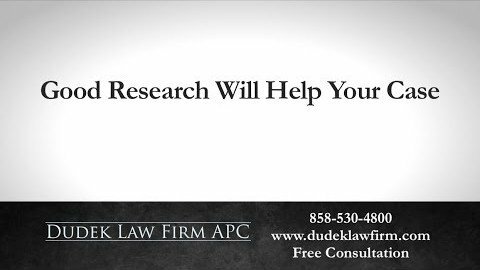 Disclaimer: This website is an attorney advertising communication as defined by the California Rules of Professional Conduct 1-400. 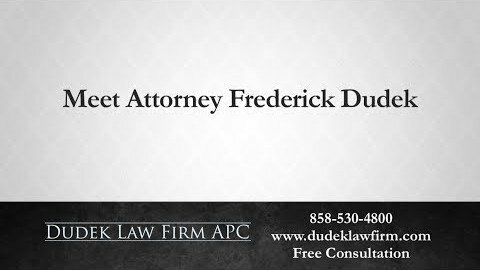 These testimonials and endorsements do not constitute a guarantee, warranty, or prediction regarding the outcome of your legal matter. Our office in Scripps Ranch is convenient to clients in Tierrasanta, Poway, Carmel Mountain and Rancho Bernardo.